Freehold Shop and Office Investment. 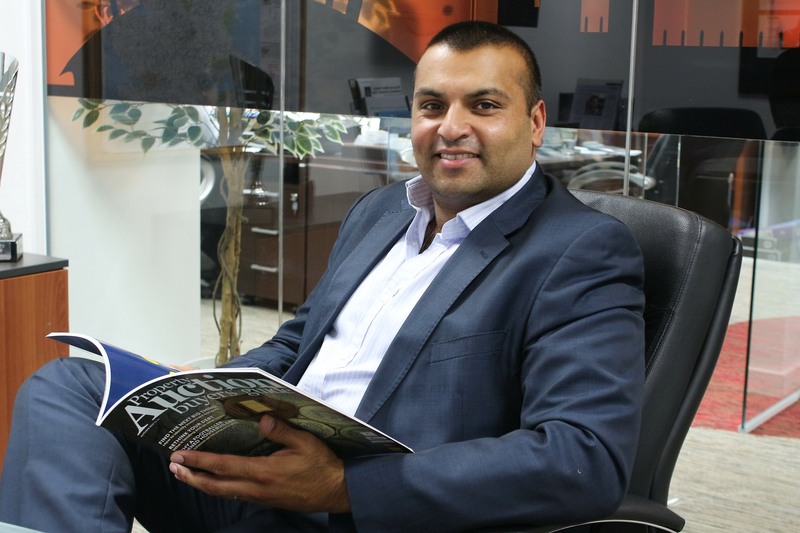 The corner property is arranged on basement, ground & 3 upper floors to provide a ground floor shop, which benefits from ancillary accommodation to the basement. The upper floors comprise self-contained office. Cardiff, the capital city of Wales, has a population of approx. 270,000 and is a thriving retail & commercial centre. The city is served by the M4 motorway & benefits from regular InterCity rail services. Road communications have been enhanced by the completion of 2nd Servern crossing (Junctions 28-30). The property is situated fronting the south side of Albany Road, at its junction with Palsnewydd Road, on what is the main retail throughfare in the area. Occupiers close by include WH Smith & Post Office (opposite), Home Bargins, Specsavers, Peacocks, British Heart Foundation, Card Factory and many other multiples. 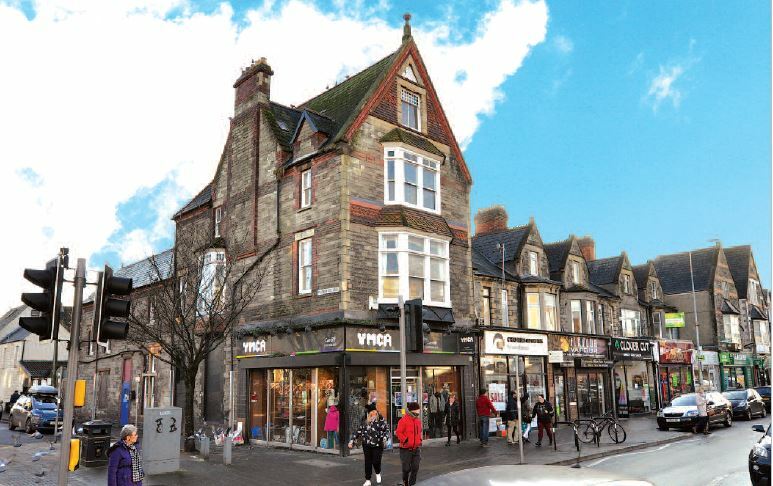 Shop let to Cardiff YMCA Housing Association Ltd, for 10 yrs from December '15, with rent review every 5th yr. Fixed uplift to £25,000 in December 2018. Upper floors let to GOFAL, a leading Welsh mental health charity for £10 p.a for completing a major refurbishment to the premises. let for 5 yrs from april '15, reversion on 2020.